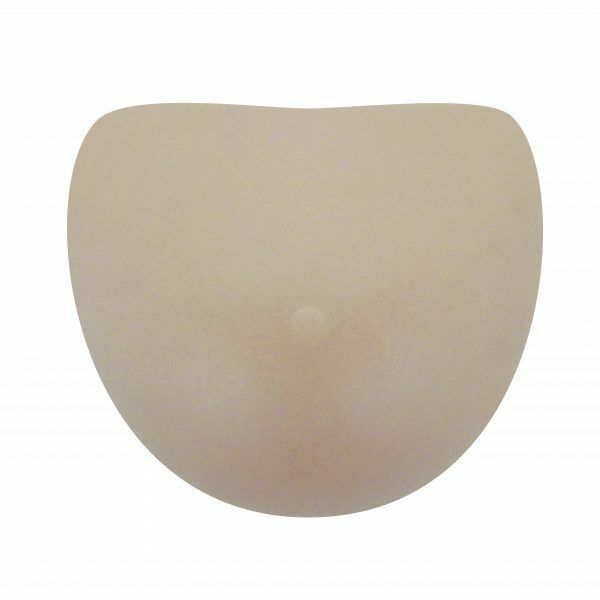 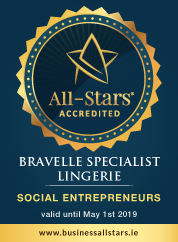 This symmetrical heart shaped breast form can be positioned in any direction for optimal fit. 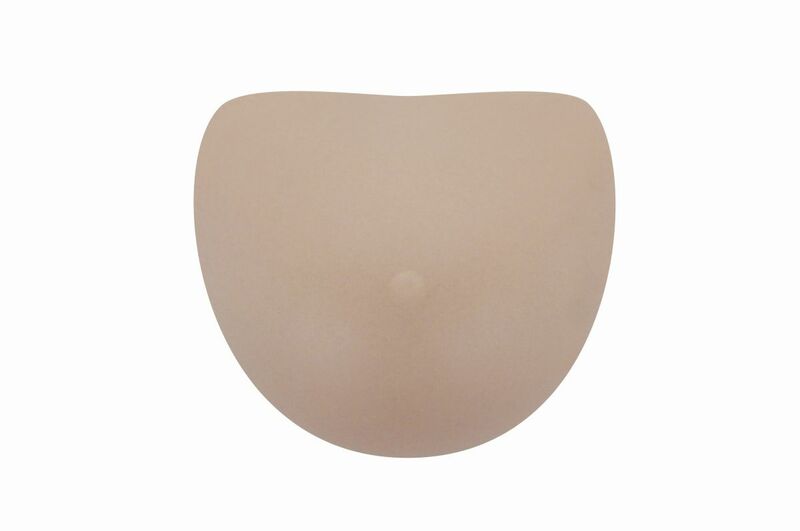 This style fits well with both underwire and soft cup bras. 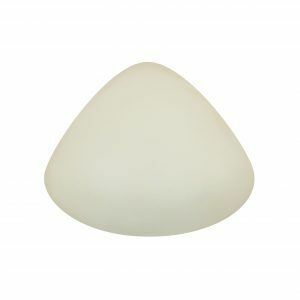 The Harmony Silk range from Trulife is 35% lighter than traditional silicone breast forms and comes with a removable cotton breast form cover. 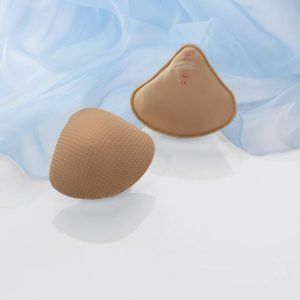 The innovative skin is silky soft and offers unparalleled softness.